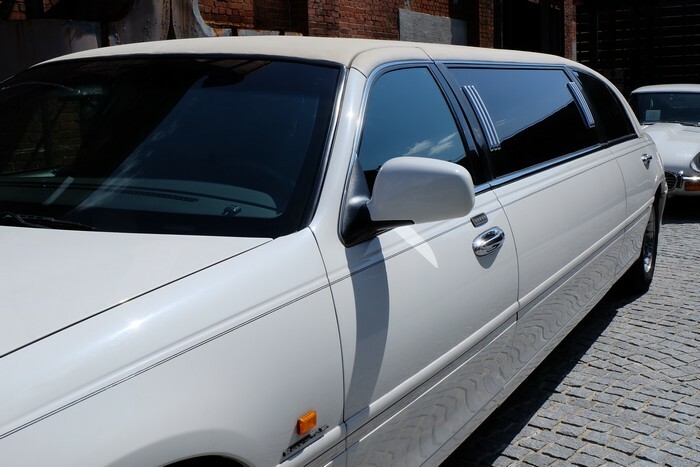 Seattle Transportation is a locally owned and operated limousine service which offers professional limo rental for the residents of the greater Puget Sound area. 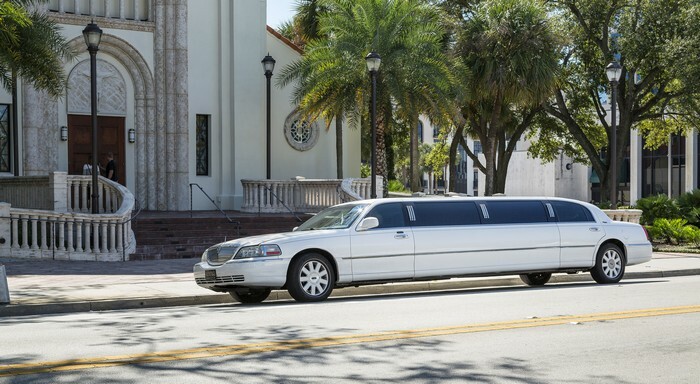 We provide affordable, knowledgeable and safe door-to-door limo service with each trip. With our reliable front door service, you will experience professional, punctual and uniformed chauffeurs to take you, your guests and family to the selected destination within the Puget Sound. 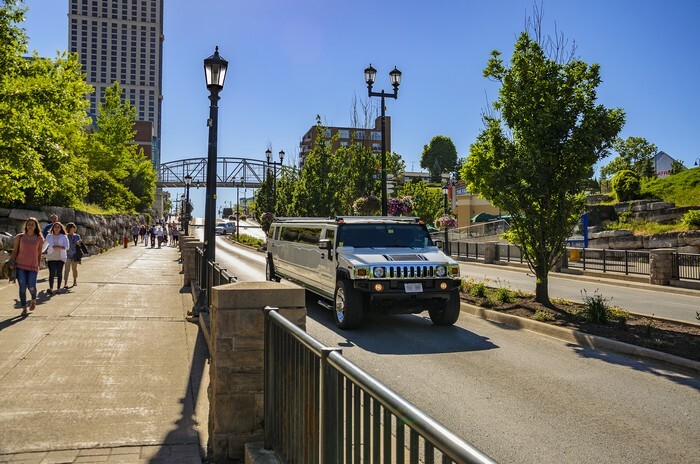 Frequent personal and business travelers can be made sure that out limousine service is committed and reliable in providing high-class service every time, each trip. WithSeattle Transportation, Puget Sound residents will always be welcomed with utmost care and reliable limo services. Your contentment is our main objective. All of our limousines, limo buses and other vehicles are well equipped with GPS tracking and navigation applications so that it helps our chauffeurs drive safely through different routes within Puget Sound. Weddings are a time of joy, timeless love and memories. Let us help create those special and unique memories for you. Our professional and well-trained limo service chauffeurs are knowledgeable and courteous and will attend to every single need of your Puget Sound wedding. Adorned in a designer suit and tie, our limo town car chauffeurs will drive the wedding and reception party with style and class. So what are you waiting for? Call us for your limousine service needs and make your special day more memorable for you, your family and friends. Why choose us for limousine service within the Puget Sound region? All of Puget Sound area residents can contact Seattle Transportation services at 206-452-4848 for all your limousine service needs. We ensure taking care of them for a pleasurable ride.